Recreating Star Wars magic is a nearly impossible task, and a difficult question to answer. After the disastrous prequels, JJ Abrams’ take was the respectful throwback many hoped for. However, The Force Awaken’s rigid loyalty to the originals robbed it of innovation and felt far too familiar. Rian Johnson’s take ventures much further from the expected path, but hits a few bumps along the way, getting lost at a few points. 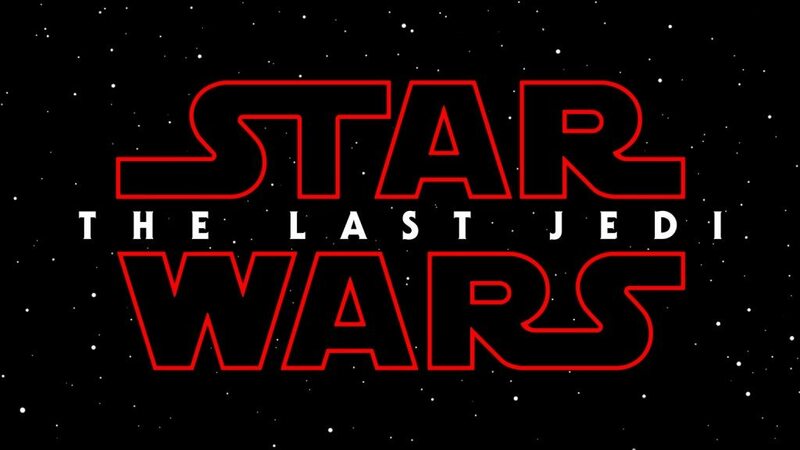 But what is a new Star Wars movie supposed to be? Is it a recreation that must stick as close to possible to what we first fell in love with? The original films were masterpieces for the opposite reason. They birthed a universe, special effects, and visual storytelling that felt completely different from anything else. To truly capture that magic would require another groundbreaking achievement in special effects and a brand new world to stoke imaginations around the world. So The Force Awakens felt pure, but stale, and had far too many winks to the audience. The Last Jedi is a mix of old and new. There were many recreations of old scenes and story moments, but Johnson added a few unexpected flavors that surprised me, sometimes pleasing, but often making me cringe. Firstly, there is plenty of comedy, and the tone is quite broad, at some points even feeling like a parody. However out of place I felt they were, the jokes all hit with the audience I watched with (first-time viewers). The original films had humor and silly moments, but never to this extent. Alongside the juvenile sense of humor came frequent usage of cute animals to bring a laugh, an ‘awww’, or highlight a tense situation. Again, the original films often used an interesting creature to tie scenes together, and we can’t forget the Ewoks, who still felt far more serious. Another large problem are the terrible gaps of logic. So many ridiculous events happen that exist purely to drive the plot forward. Unfortuntately, this movie is best enjoyed with your brain set to stun. While I disagree with the childish humor, some of Johnson’s gambles paid off. He subverts a few expectations with interesting results. A few instances in particular recreate the magic of exploring a brand new setting and tone in ways that felt genuinely uniqe. There were enough of these moments and ideas that I can applaud Johnson for truly bringing something new to the table. When it happens, action is a strength of the film. A variety of battles rage and are treated with an emphasis on emotion and storytelling. Where the prequels were all sizzle, The Last Jedi lets you see how these dramatic moments take a toll on the characters. Another strength is the strong closure most threads have. Although I criticize the over-loading of ideas and tone, I’ll praise Johnson for planting seeds and finishing what he starts. A great film feels like every scene is speaking to another, and it’s easy to see the ripple effect many moments had on their satisfying payoffs. The Last Jedi goes many places. While I didn’t feel the film’s length while watching, it’s staggering to think back at the many moments and moving parts. The script is complex and although it pulls together for a breathtaking finale, it gets muddled along the way. A few threads and characters felt they were taking away from more important points of the story. One sequence in particular could have been removed entirely with negligible effect on the overall story. In fact, the entire film feels inconsequential, leaving you close to where we started. The Last Jedi is a solid addition to the franchise, but a film with wild highs and lows. Some of the lore building and character moments are interesting and entertaining, while so many other plot points are illogical drek. The final third and especially the climactic moments were great additions to the franchise, but the soggy middle and other issues bring the entire experience down a few notches. I mostly enjoyed my two viewings but am looking forward to a great fan edit once the blu-ray is officially released.